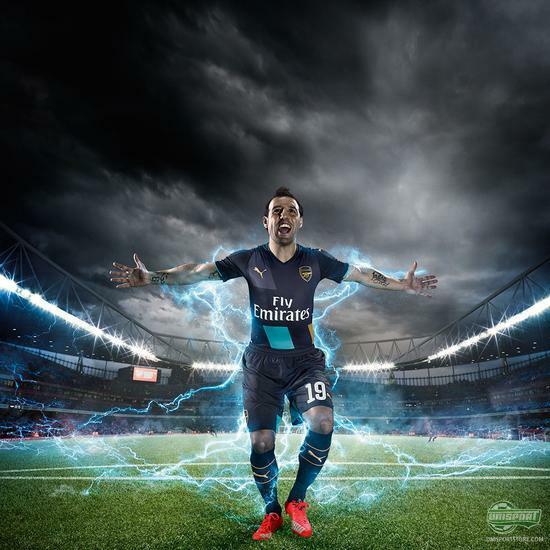 PUMA unveil new Arsenal third-shirt: Gunning for gold! 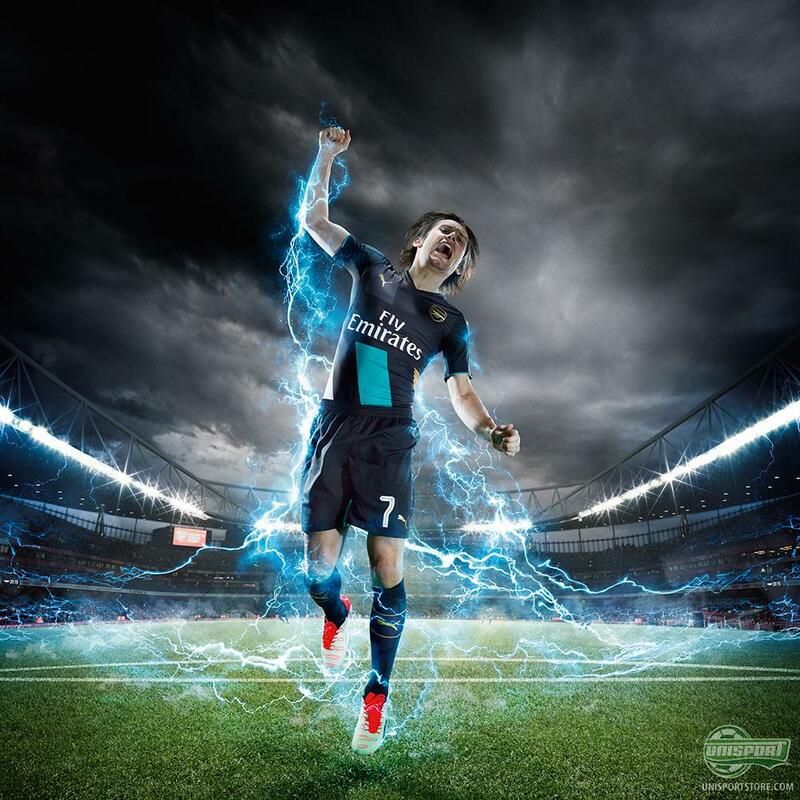 Arsenal have already won their first trophy this season, after picking up the Community Shield against Chelsea. 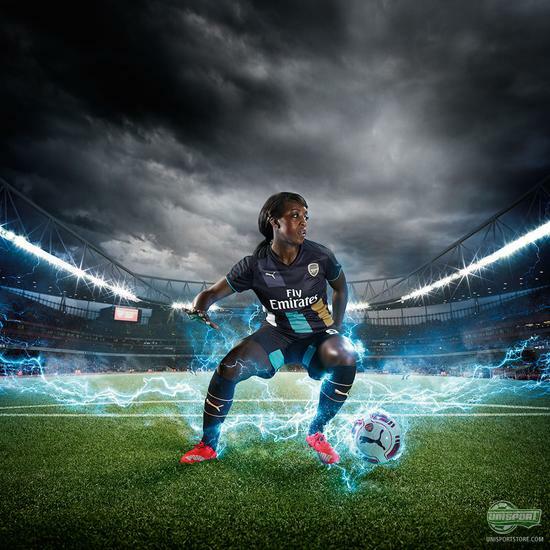 Now PUMA make sure they are fully kitted out, as they hunt for more silverware and glory in other cup competitions, with the new Arsenal Third-shirt for the 2015/16 season. For too many years Arsenal were completely without trophies, - it was always a question of almost, but not quite. That’s changed and in the last few years Arsene Wenger and his lads have been consistently adding to the trophy cabinet. 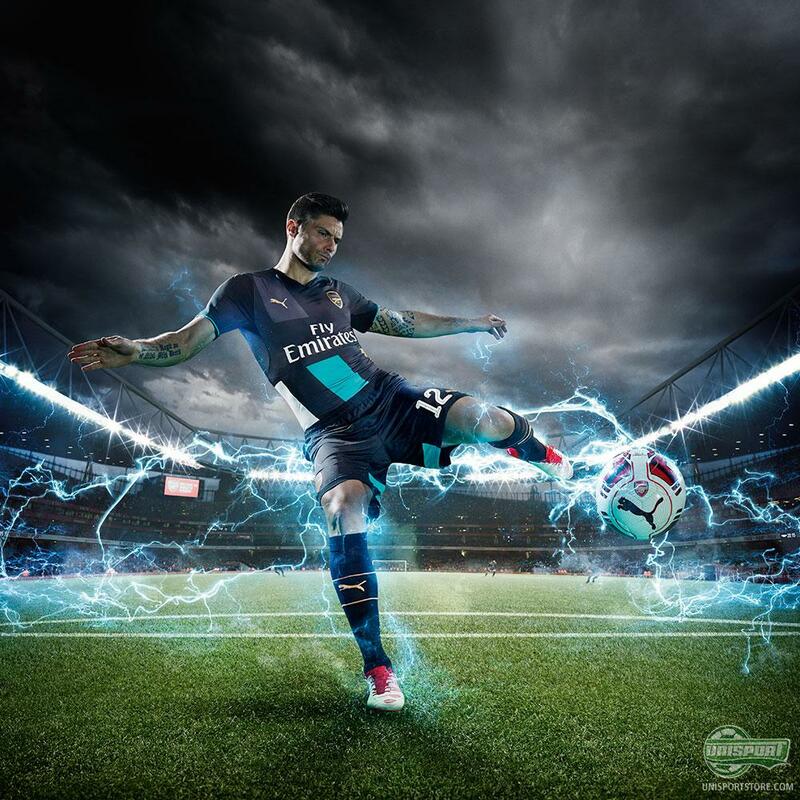 You can already get your hands on the new 2015/16 Arsenal third-shirt right here. PUMA celebrate the Gunners recent triumphs and continued hunger for victory, by making their cup shirt with gold detailing. Whether or not the elegant design will achieve this remains to be seen, but even if they fall short in the Champions League, FA Cup and Carling Cup, I still think the design looks great. 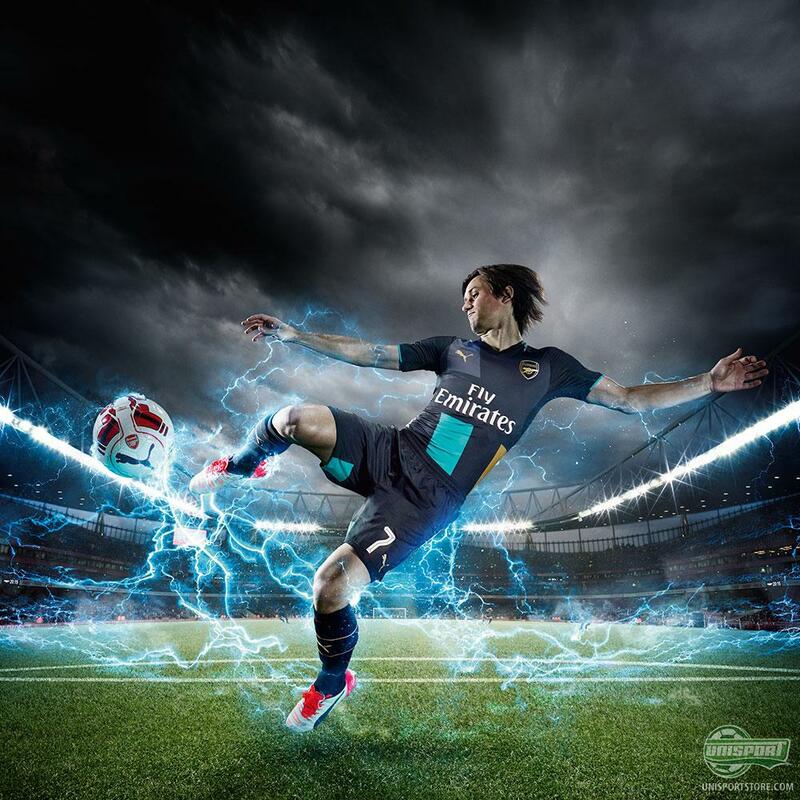 Arsenal have high hopes for this season and so they should, with the addition of a few more signings they will definitely be a force to be reckoned with, both domestically, but certainly also in the Champions League, where they will wear this new cup third-shirt. What do you think about the new kit?